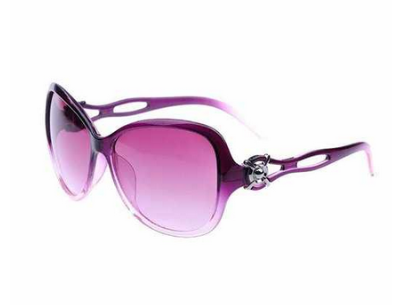 7 Kids and Us: AWESOME Sunglasses Deals Starting at $1.99 Shipped!! AWESOME Sunglasses Deals Starting at $1.99 Shipped!! 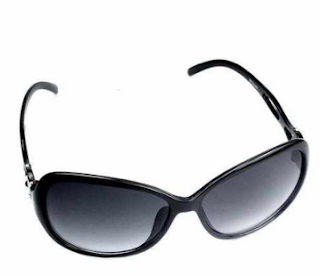 Get these New Fashion Vintage Ladies Hollow Out Large Polarized Sunglasses for just $2.59 SHIPPED! 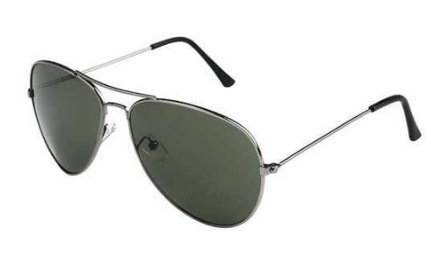 Also available in black for $2.59 + FREE Shipping! 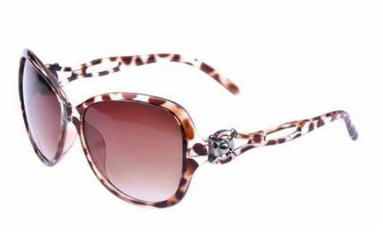 The Animal Print is just $5.58 + FREE Shipping! 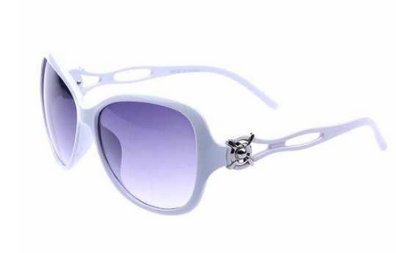 And the Light Blue is $2.59 + FREE Shipping! 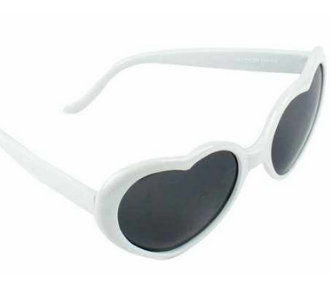 And finally, these cute Heart Sunglasses are just $1.99 + FREE Shipping!